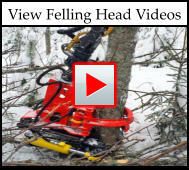 Northeast Implement is the leading importer of Professional Grade Felling Heads in the United States. 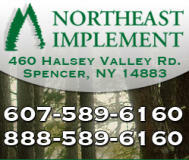 In business since 1972, Northeast Implement can service all your Felling Head needs. A dedicated sales staff including a parts department with over 20 years of experience assures quality and professional customer service at all times. 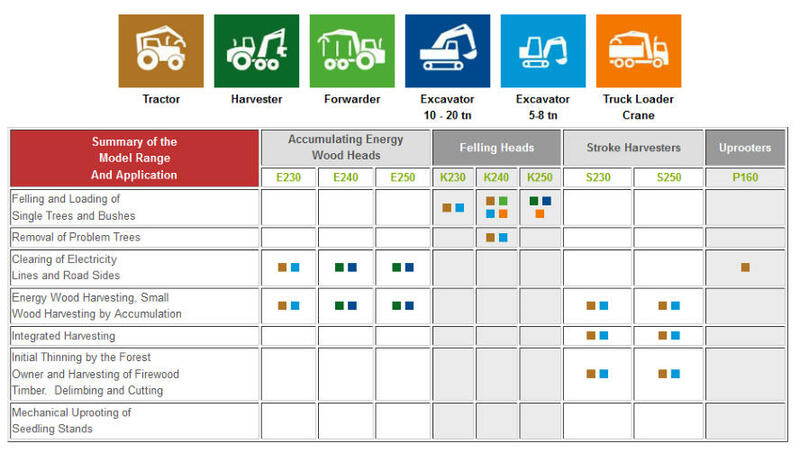 We offer many different products that include, cutting & felling solutions, felling heads, accumulating energy wood heads, stroke harvesters, and uprooters. For more details on what we offer check out the products page. Also be sure to check out our videos for a better look at our products.